A Most Curious Wedding Fair Blog: The one and only....Minna Bridal! 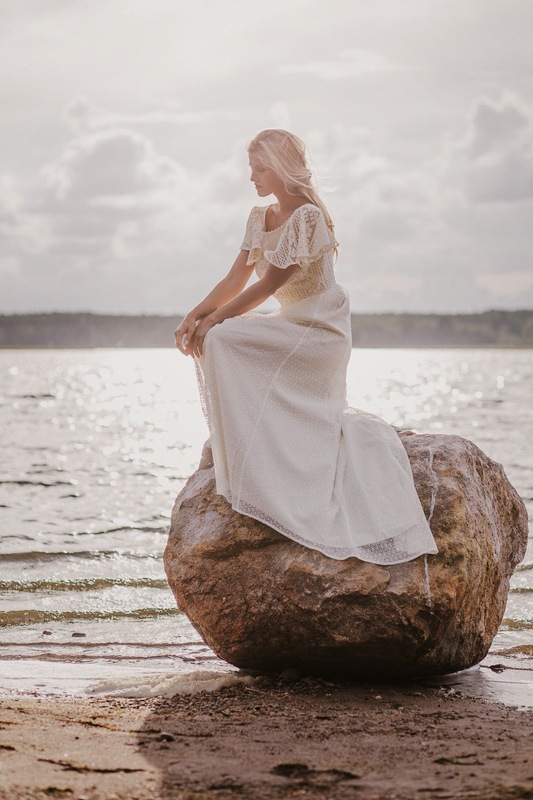 Most Curious is the champion of indie fashion labels so we are completely in love with Minna Bridal! Minna's new collection is called 'Every Woman' because she wants every single woman coming through the door to find their dream dress. With over 70 dresses available to browse on the website, this is pretty much a dead cert! We think one of the loveliest things about the Minna brand is that they understand brides may not all be super loaded. 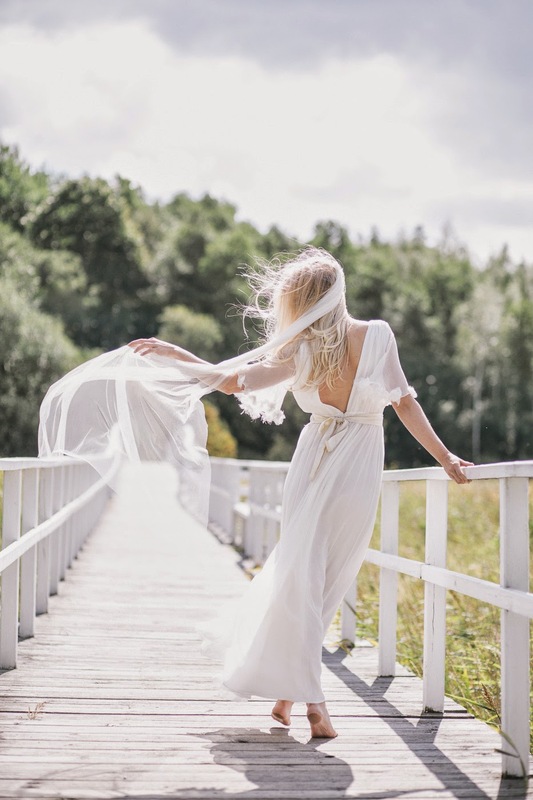 Minna wants her brides to be able to spend their wedding budget on an amazing venue, food and honeymoon so she keeps her prices affordable - from £380 to £1400 plus alterations! And the Most Curious thing about Minna? She is from Finland and, if you happen to be passing through Helsinki, as you do, you can pop into her other store there! And madly, she has no formal fashion training! Minna launched her label in 2008 while living in the middle of the beautiful Dorset countryside. Inspired by her love for vintage clothing, she started creating tops that soon found their way into high end boutiques. Lucky she did as her label is now stocked around the world and has been featured in magazines such as Vogue, Elle, Cosmopolitan, Red, Women’s Wear Daily and Easy Living! Come and meet Minna at our show on 7 and 8 March, at the Old Truman Brewery - not long now peeps!